When you send something to someone through mail, you need to make sure it actually reaches its intended destination. It is important that you provide the needed information about the receiver along with your information as the sender. Providing mailing information on your mail ensures that it gets to its destination or can be traced back to you. In this regard, an address label is a label usually stuck on smaller packages like envelopes or small parcels that are sent through mail. It contains information of the recipient and/or the sender such as the name, address, and contact information. An address label functions similarly to a return address label put on mail. 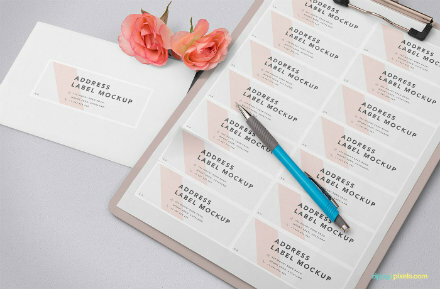 Material: It is best to make an address label on a material where the texts or anything printed on it will not bleed out. There are some papers that bleed ink out once something is written, so it is best to avoid such kind of paper. Furthermore, it is more efficient to use a sticker paper so you can easily stick it on your parcel. Pertinent information: An address label needs an address as well as other pertinent information in order to be effective. You need to include the receiver and/or sender’s name, mailing address, PO box number (if available), contact information, and so on. 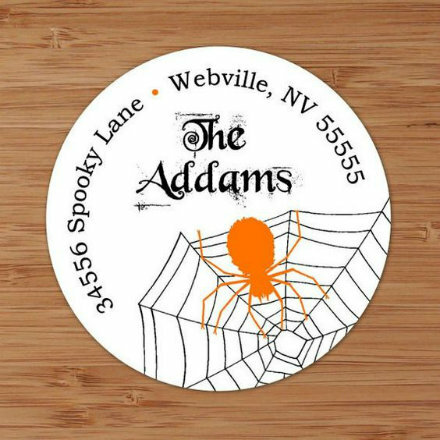 Design: It is not a requirement to have an aesthetically pleasing address label; however, it can make your label stand out and be easily remembered by the mailman. Also it will allow you to arrange your texts in a more coordinated and efficient manner. 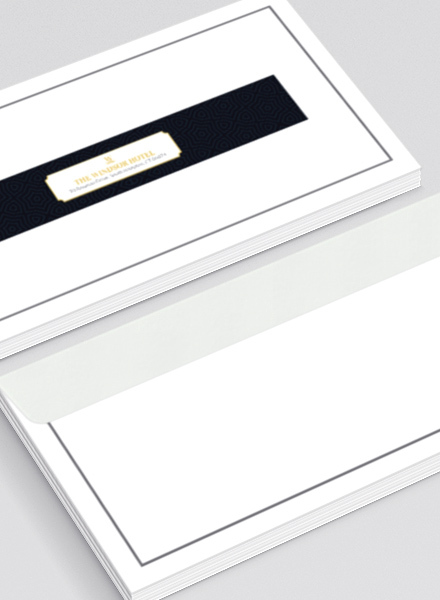 Having a pre-made template as you start designing your address label will help you be more efficient. 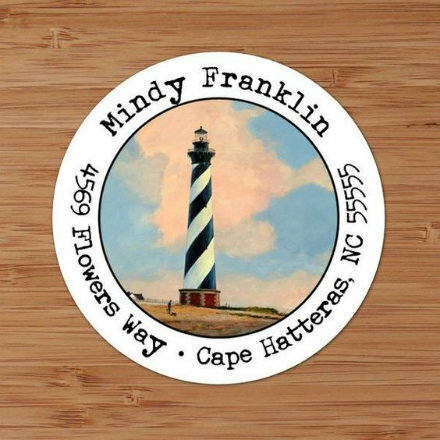 A quick internet search will help you find hundreds, if not thousands, of pre-designed labels that you can customize to your own preference. 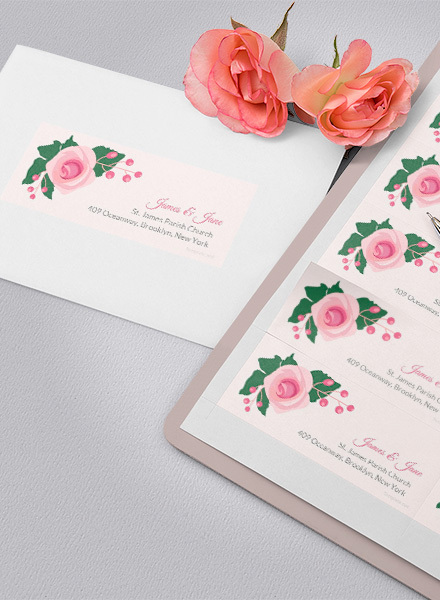 Having a pre-designed template means it is already set up for the press with safe areas, bleed lines, cut lines, and the correct color mode and resolution; this will help you save more time in the process. 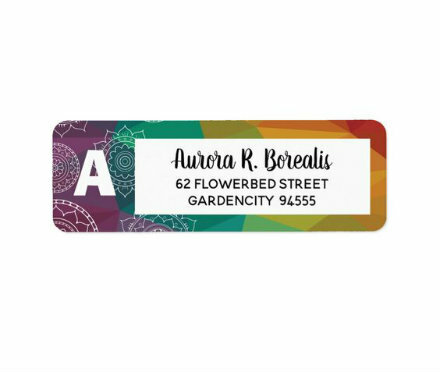 Since this is the main purpose of your address label, do not forget to add the correct name and address in your address label design. An since you already have a template, you only need to place it into its right place and alignment. Make sure the font and size you choose for your texts matches your personality or brand, but also ensure that they are still easy to read. 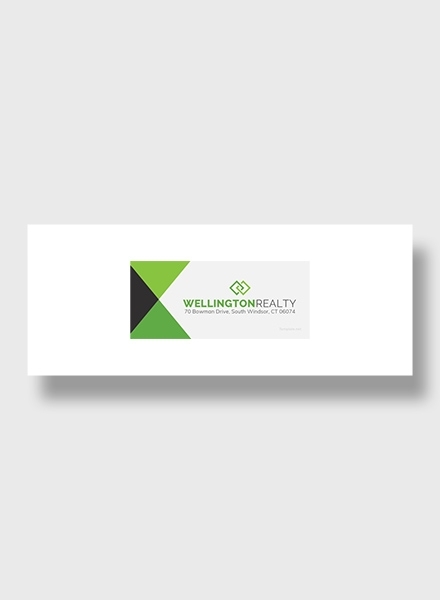 If this address label is for a company or organization, you can insert your logo above, below, or to the side of your name and address; it will also be best to include your company website URL alongside your logo. 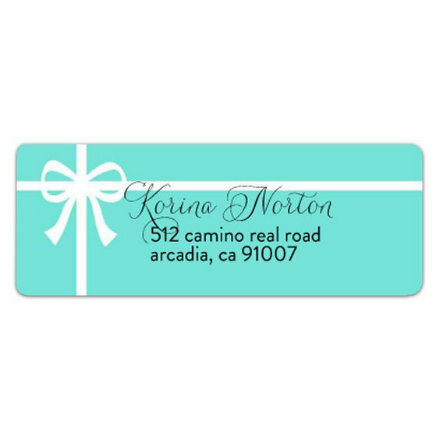 For personal use of address label, you can include an image of you or your family or maybe even a symbol of you in lieu of a logo. 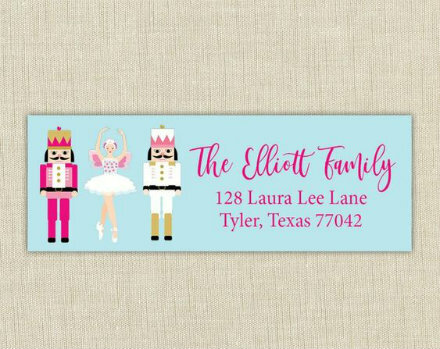 Depending on how you want your address label to look like, you can add simple or wacky borders on your address label. You can also include cool and fresh colored background or a fun and crazy background. But when doing so, make sure that your texts are still readable against your background. Decide on how you want to write out your name and address. Pick a theme that matches you, your brand, or your family; the theme will affect everything from layout to font to graphics. Choose a color that best suits the theme that you are going for. 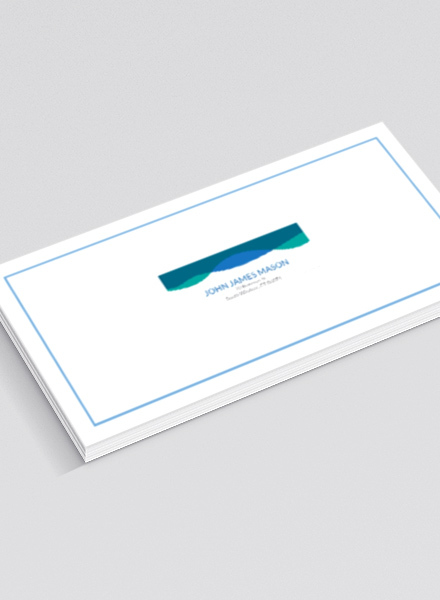 Include a logo or an image for your brand or yourself or your family. 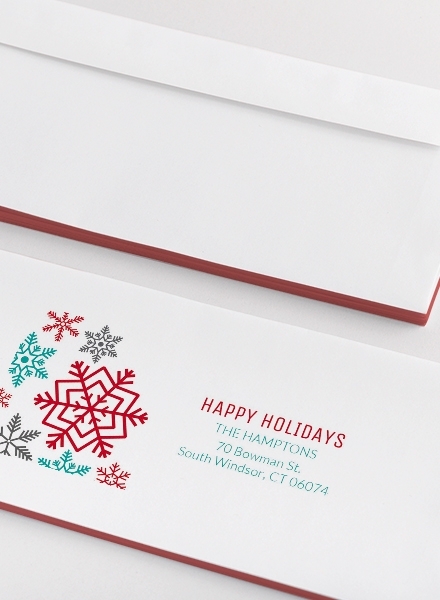 Be extra careful and try or make seasonal designs for your address label. Balance your design and text; make sure it is cohesive and legible. Proofread the texts you have included in your address label to make sure there are no mistakes. Open Word and click new document. While on the page, click the Mailings tab and click Labels. After clicking the Labels option, a window will be prompted where you can immediately write your text. In this case, add the text to the label. Ensure that you type out the right name, address, contact information, etc. on your label. After that, click the Font options to allow you to choose the font style that you like to use as well as the text size, text color, and style. Next, click the options button on the label section of the dialogue box. Click the radio button next to your printer type. Immediately after, select your label manufacturer on the label vendor list. If your manufacturer is not included in the list, check the label packaging to find out the label dimensions and the number per sheet. Then proceed to selecting an equivalent product. Next, click the product number that is also reflected on the packaging. Once you have chosen the right product number, click OK. 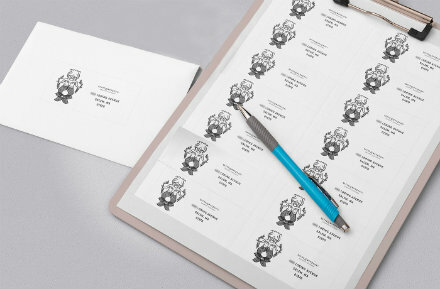 Proceed to selecting the number of labels you will be printing. Click Full page of the same label to print a full sheet of the label. Click Single label and then identify the row and the column on the label sheet where you like the label to be printed. 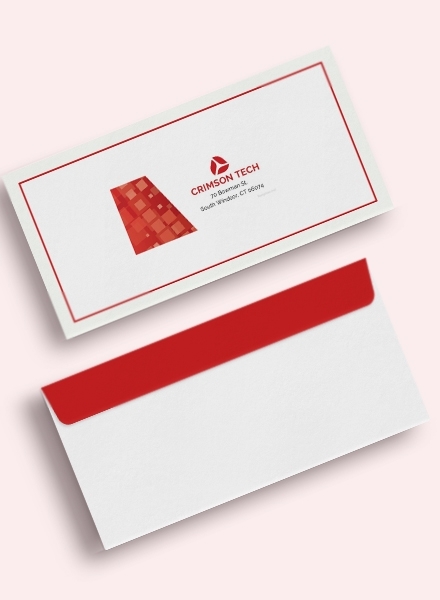 Proceed to placing your blank label sheet on your printer while making sure it is correctly aligned. Then, click the Print option to proceeding to the printing process. An address label is basically just a label that you stick on your parcel to indicate your address and/or the address you are sending your parcel to. 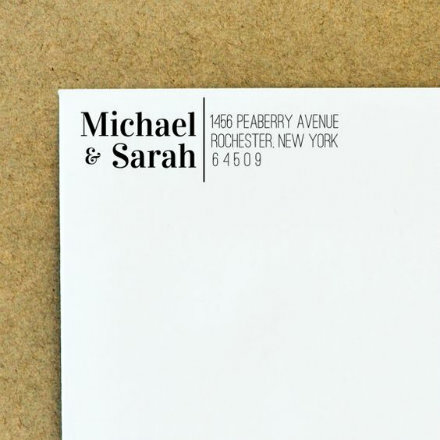 In the most basic sense, an address label can either be the sender’s address or the receiver’s address. 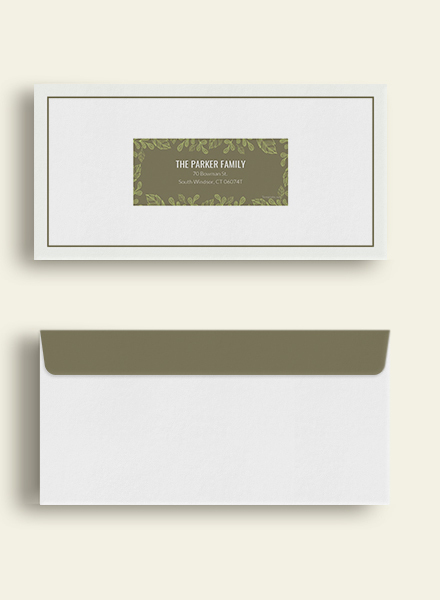 It can also be made as a return address label that helps you make sure your parcels is returned if not shipped. 1. What is an address label? 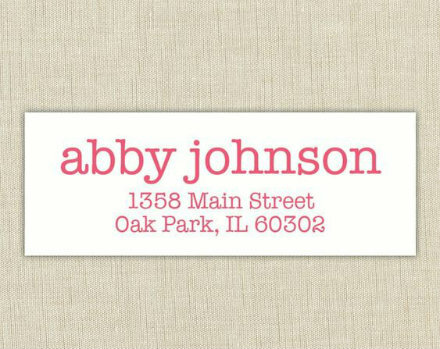 An address label is used to add delivery information such as name, address, contact information, etc. to items that are being delivered by post or by a courier/carrier service. It’s commonly used for smaller deliveries such as envelops and smaller packages/parcels. 2. 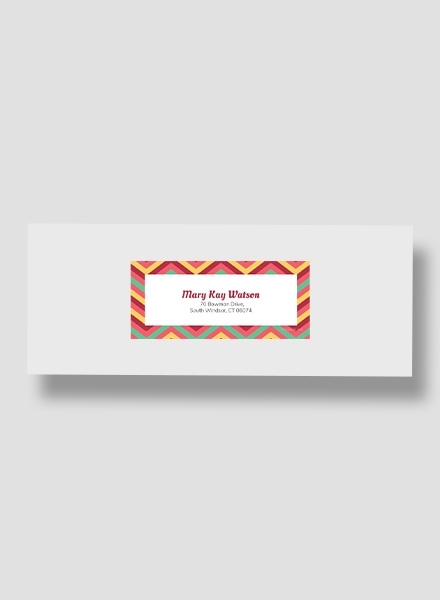 How to print address labels for free? 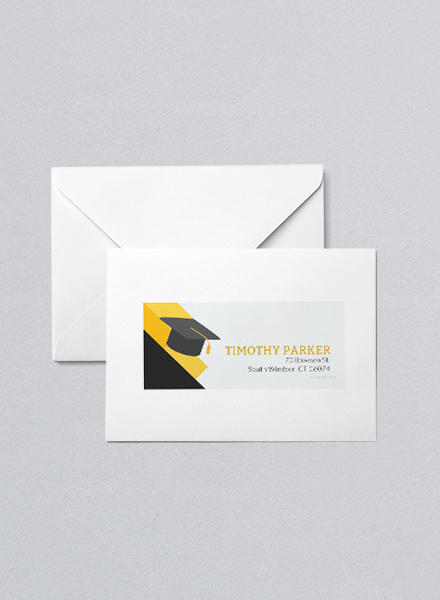 Through a quick Internet search, there are various free address label templates you can use. You can customize those templates or you can go to Word and make your own. 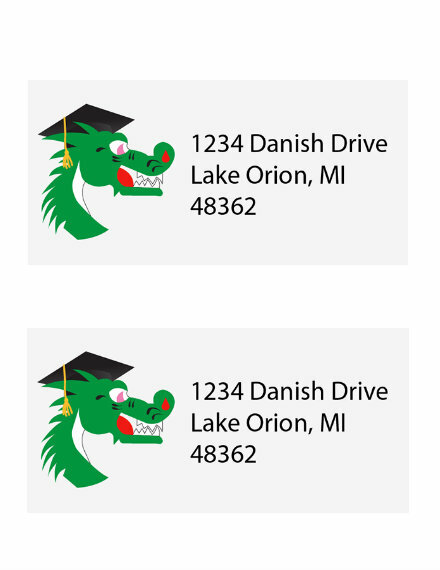 A guide on how to make an address label is given above. 3. What is the standard address label size? 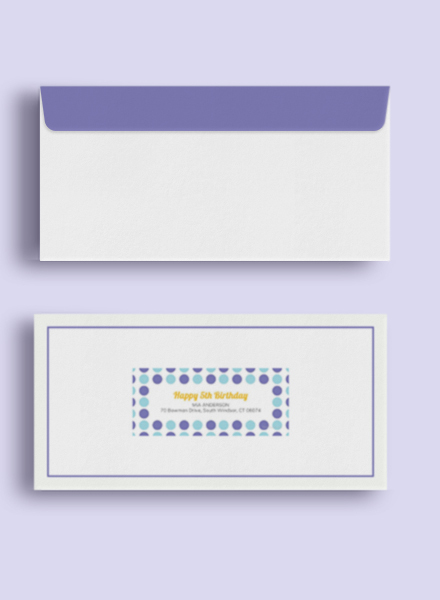 As mentioned, an address label can be any shape so it can also be in any size. But the most commonly used size is 1.75″ × 0.666″, 2.625″ × 1″ or 2.83″ × 1″. 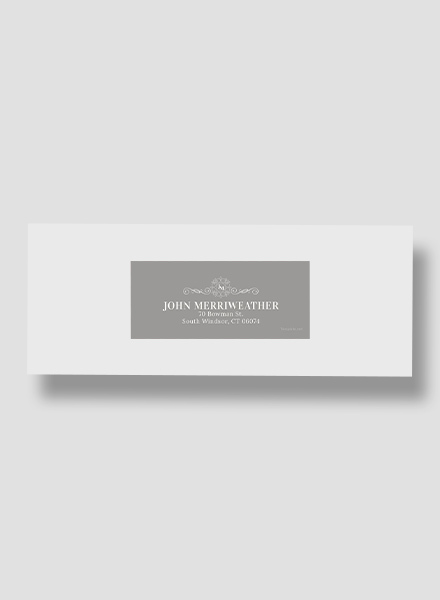 An address label is a useful way to make sure the correct mailing address is indicated on your packages. This makes sure your packages are delivered on the right place or can be returned to you safely. We hope you learned the essential information needed to make an effective address label through this article.